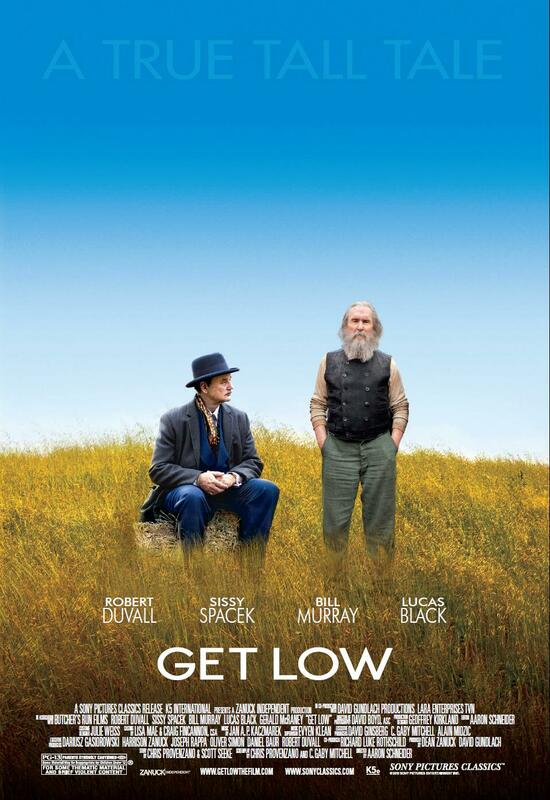 The whole town is surprised when backwoods recluse Felix makes a rare trip into town to arrange his own funeral. Not only are they all invited, but the event is to take place before he has actually passed away. His only friend Maddie is shocked to hear his plans, whilst opportunistic funeral director is quick to grasp the financial implications financial implications. 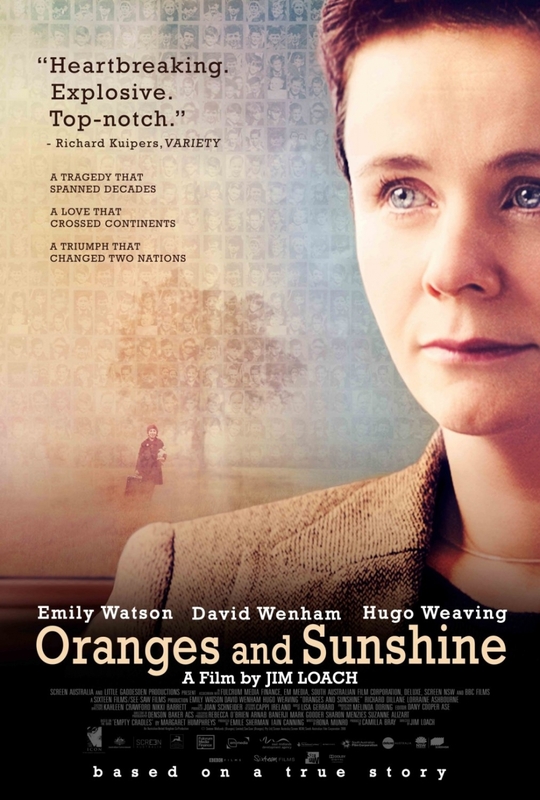 Oranges and Sunshine tells the story of Margaret Humphreys, a social worker from Nottingham, who uncovered: the organized deportation of children from the United Kingdom to Australia. 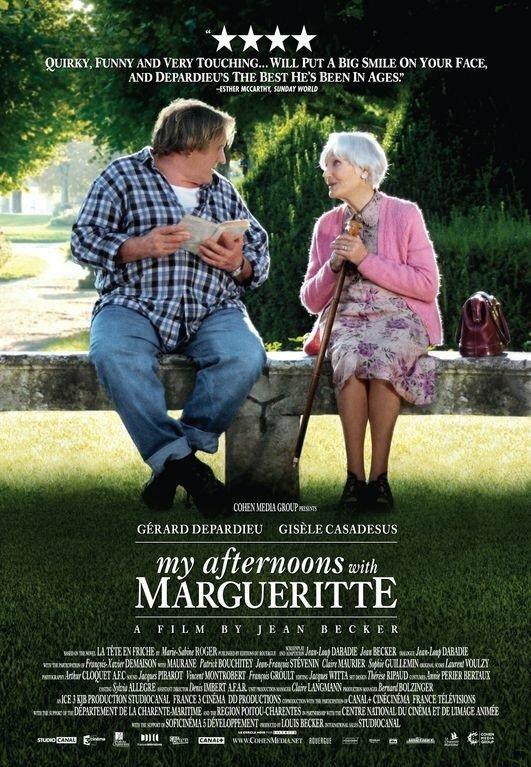 Almost single-handedly, against overwhelming odds and with little regard for her own well-being, Margaret reunited thousands of families, brought authorities to account and worldwide attention to an extraordinary miscarriage of justice.